Yoro Tenmei Hantenchi (Site of Reversible Destiny) is a giant theme park in Yoro, Gifu Prefecture. 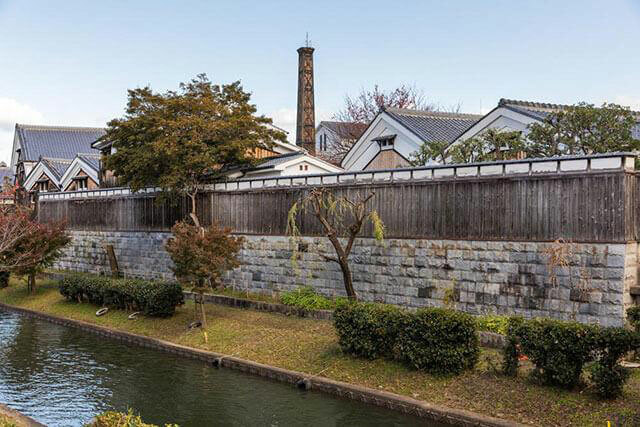 After some physical exercise of taking in the strangely shaped artwork on the sloping ground of this mysterious park, take a leisurely walk around the famous water town, Ogaki. 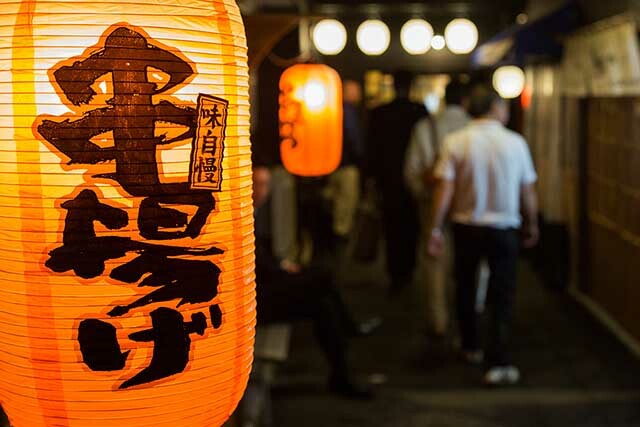 Try the soothing traditional Japanese sweets made from the delicious water. 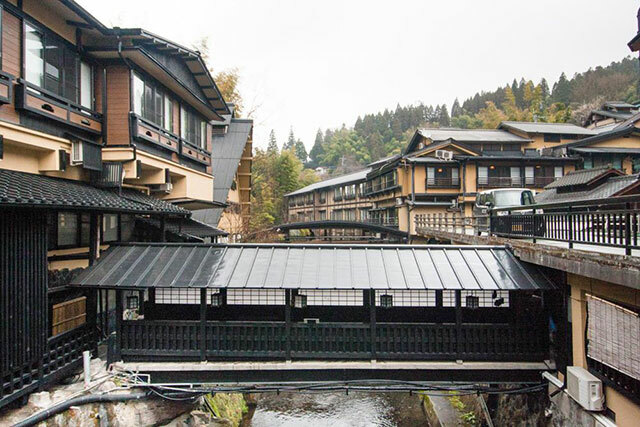 Hida Takayama is a popular tourist spot in Gifu Prefecture. 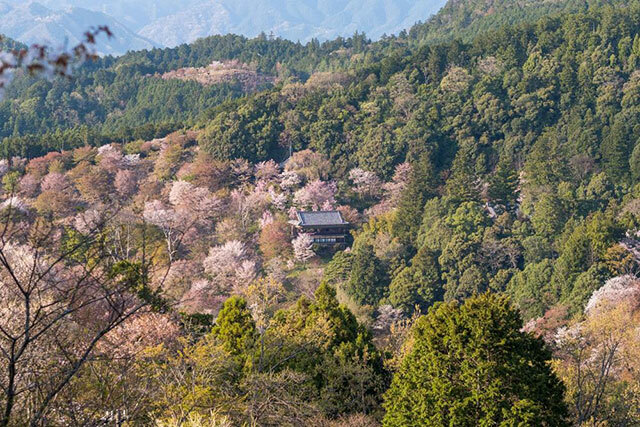 Introducing a plan that can satisfy your appetite with Hida beef gourmet, while also familiarizing yourself with history and culture unique to Hida, such as life in a private Gassho zukuri house (they have a slanting roof, like a pair praying hands) and the traditional architecture. 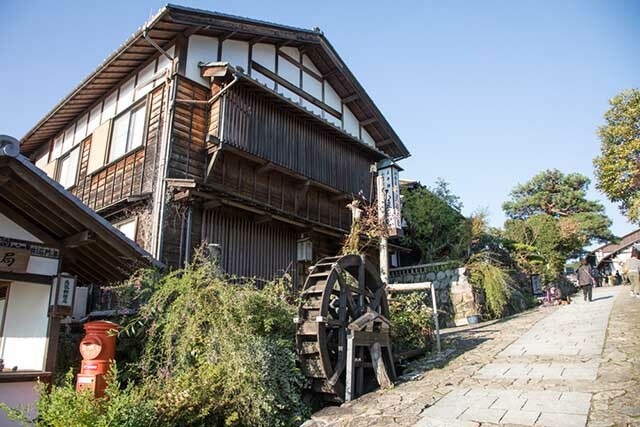 It is also recommended for first-time visitors to Hida. 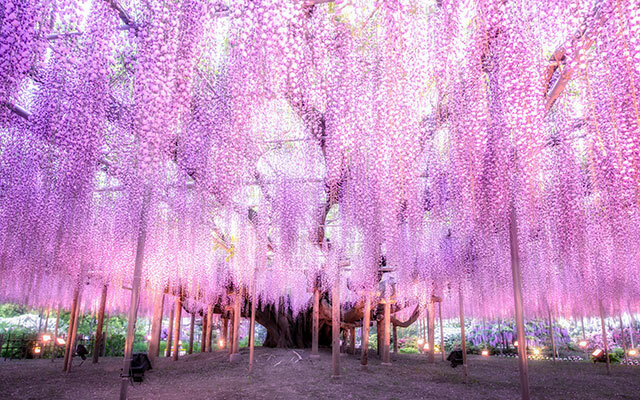 This plan around photogenic spots in Gifu prefecture is recommended to people who like to take great photos on their travels. 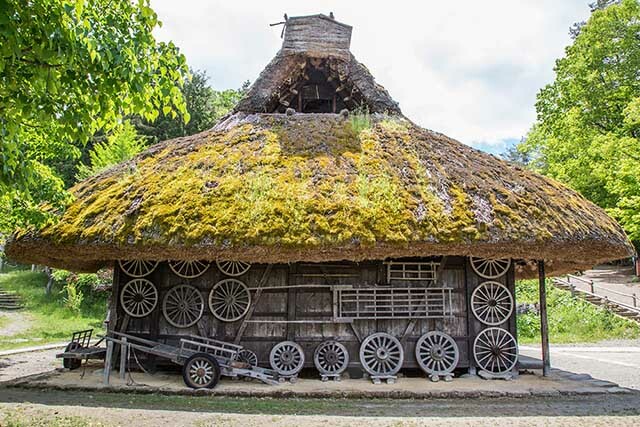 There are so many things to stimulate an artistic sense in visitors, such as the tile covered museum space and the famous stylishly designed library. Why don’t you get your favorite camera and go for a trip? 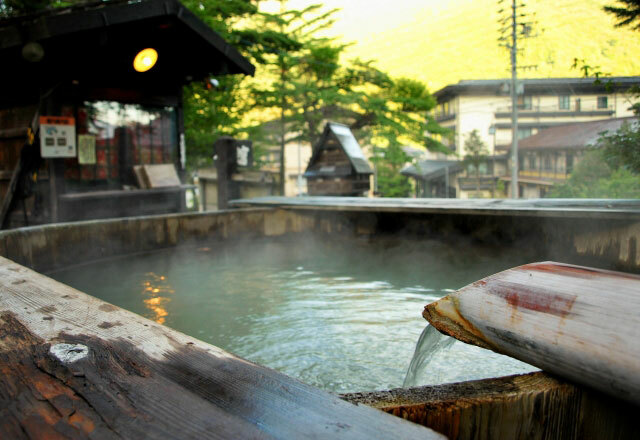 Tucked away in the very center of Japan, Gifu prefecture houses mountains, old towns, and one of Japan’s greatest hot springs, Gero Onsen. 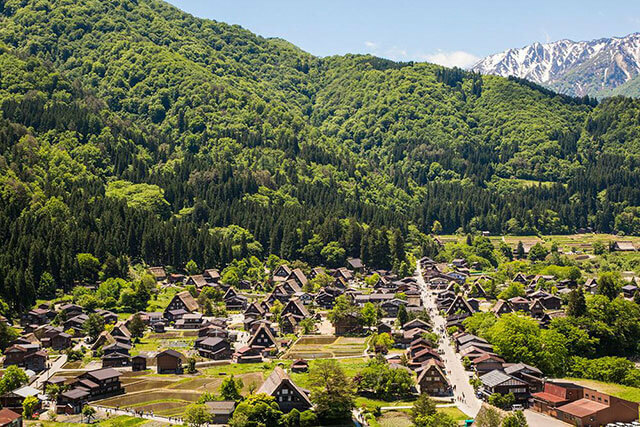 A tour of the prefecture’s traditional architecture will take you from the mountain-enveloped wooden streets of Takayama to the mountain village of Shirakawago, where visitors can explore 250-year-old thatched roofed houses known as gassho-zukuri.